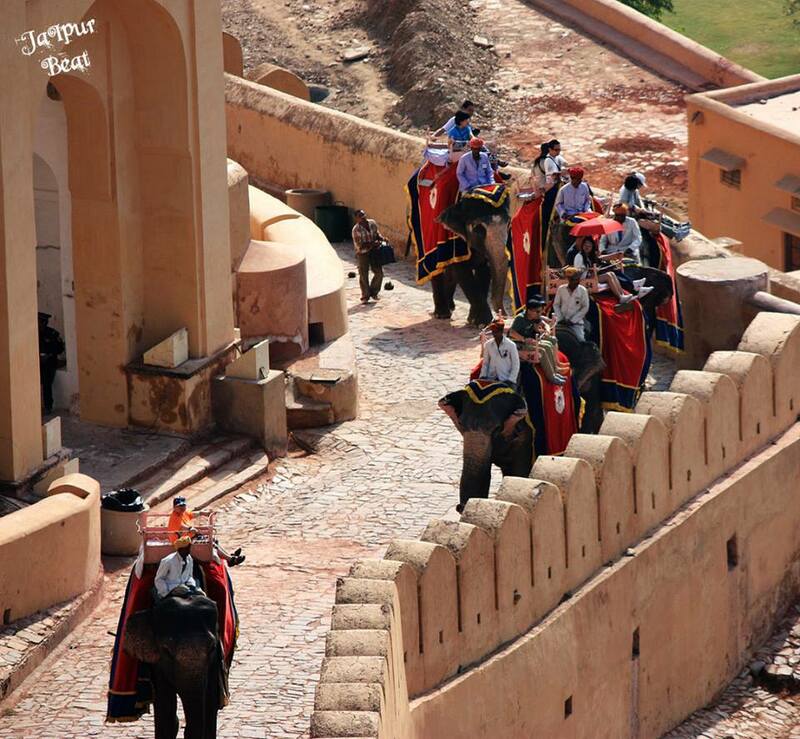 Jaipur is always honored for its magnetic heritage beauty which is indiscrete from more than thousand of years. 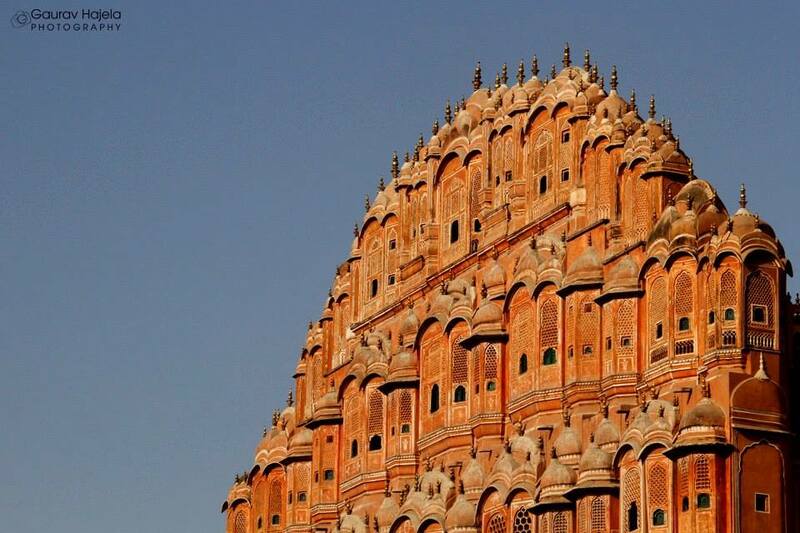 A traveller’s delight , Jaipur offers incredible beauty to the people around the globe and on this World Heritage Day breathe in the fragrance of some history facts through these heritage sites, which by the way you can visit for free today ! 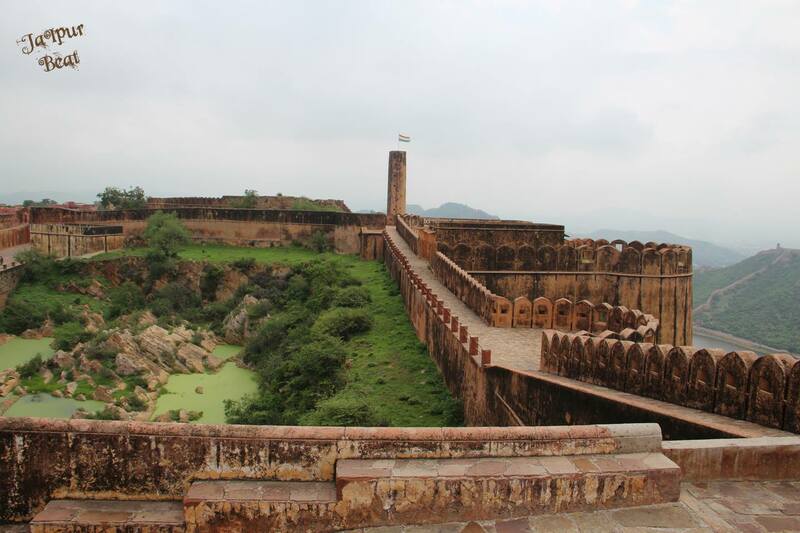 A capital of the state before Jaipur , the fort is remarkable for the temples , elephant ride and the light and sound show which is a pure tribute to Rajputana heritage of the shire. 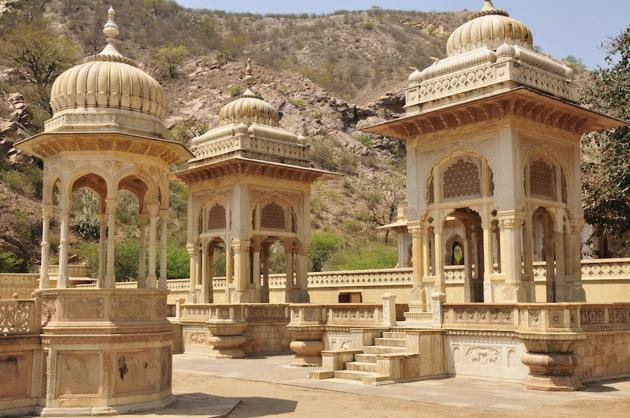 This majestic strong-built palace is surrounded by huge battlements originally built to protect Amber Fort through the connected secret tunnels within the complex. 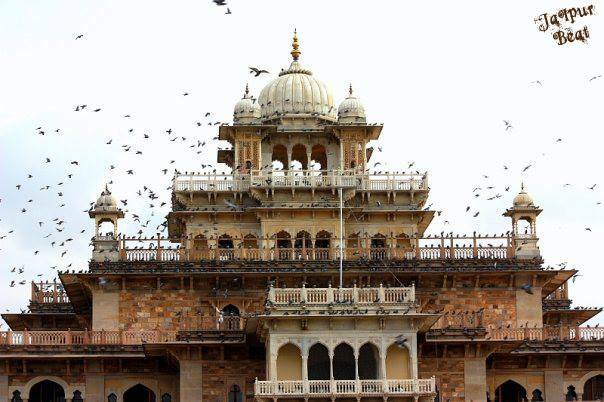 Situated in the heart of the old city , a historic landmark showcases world’s largest silver containers which were carried by the Maharaja for water on his foreign voyage. 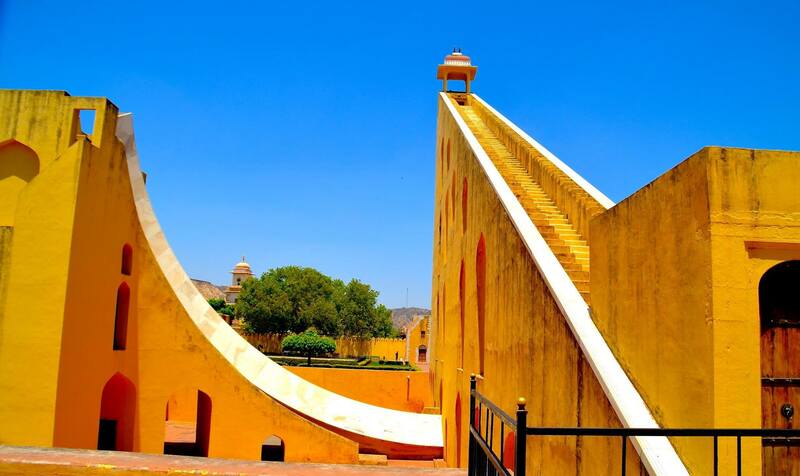 Listed in UNESCO world heritage sites , Jantar Mantar has a collection of astronomical instruments which were used to study the movement of planets to determine time in early historic days . 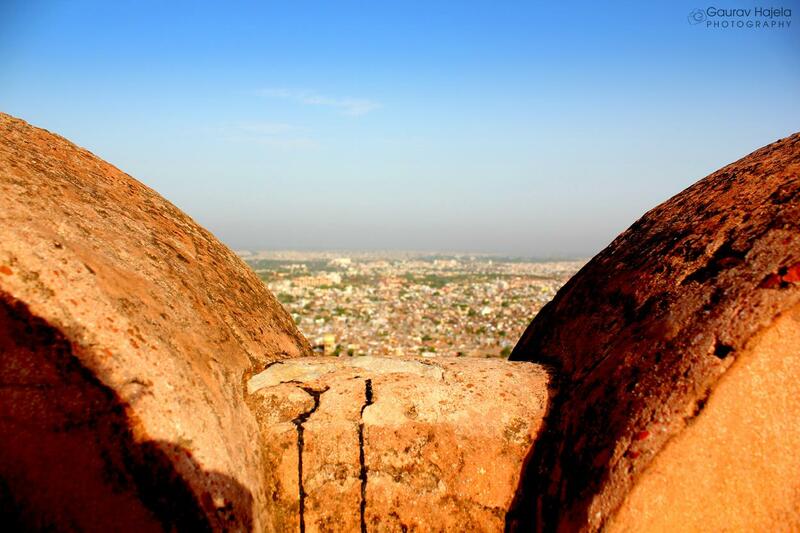 A modern attraction of youth , Nahargarh Fort was named after a prince whose spirit used to haunt the site and cause mischief so as to delay the construction of the fort . Known as “Palace of Winds” , it serves as a natural cooler without any use of electricity . 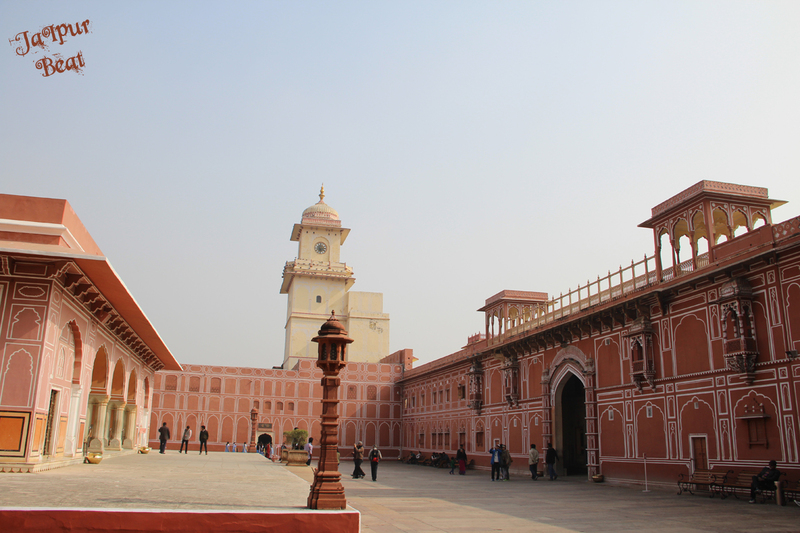 Its walls are made of lime and stone which helps to cool the surroundings & increase the life span of the monument. An oldest museum of the state with assorted articles of textiles, carpets, paintings, metal and wood crafts, pottery, arms and weapons, toys, dolls and an Egyptian mummy that belongs to the Ptolemaic Epoch. 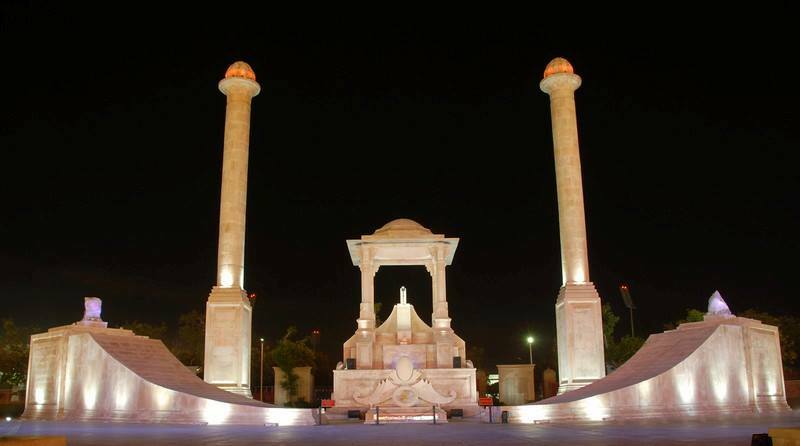 A mark of respect to the warriors of Rajasthan , this tomb is a tribute to the martyrs who have sacrificed their lives for the honour of the country. 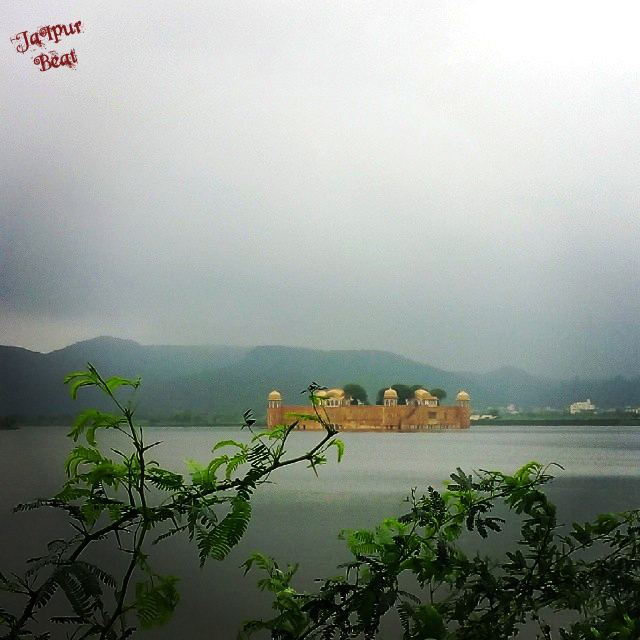 A “Water Palace” once was a shooting lodge for the Maharajah, appears to float in the centre of Mansagar Lake . The 4 floors of the palace stay under the water and it is only the 5th floor that is visible. The word ‘Gaitore’ is believed to be a mispronounced form of the Hindi phrase, ‘Gaye ka Thor’ which means ‘resting place of the departed souls’.